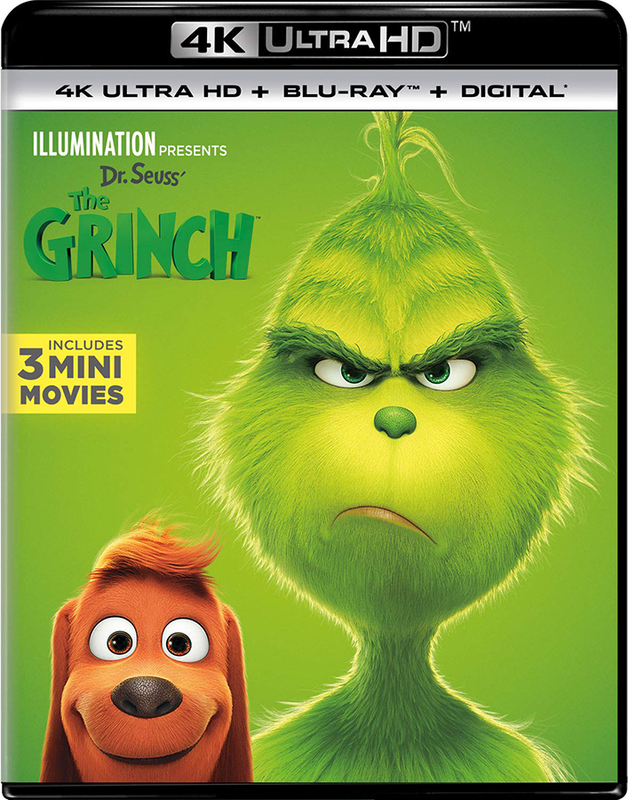 Get your Copy of DR. SEUSS’ THE GRINCH on 4K UHD Blu-ray from Amazon Today! 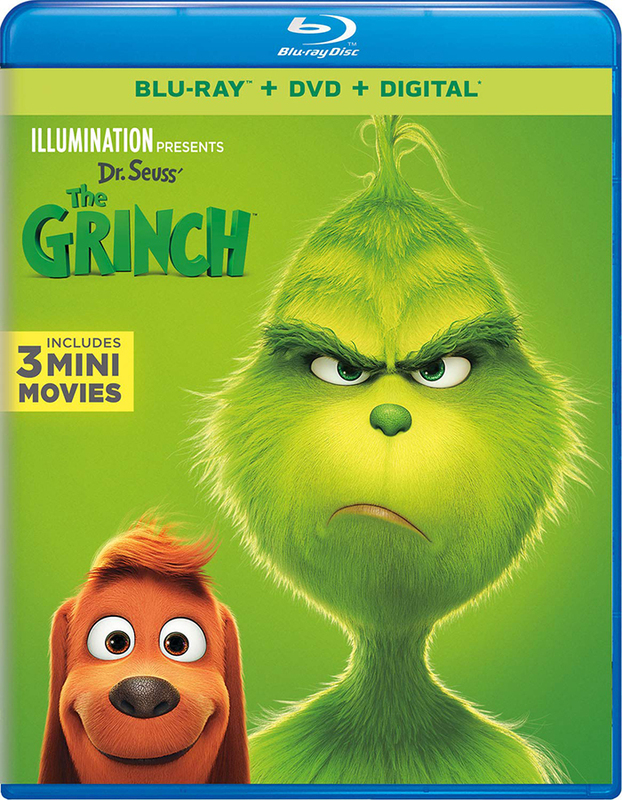 Get your Copy of DR. SEUSS’ THE GRINCH on Blu-ray from Amazon Today! 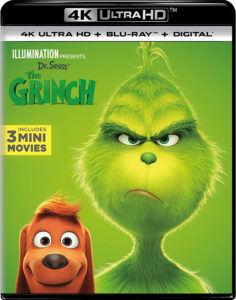 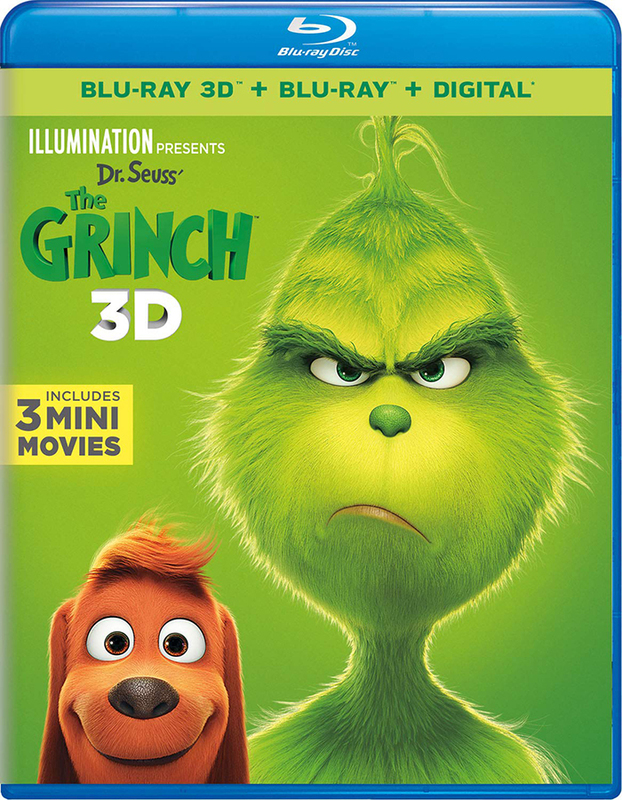 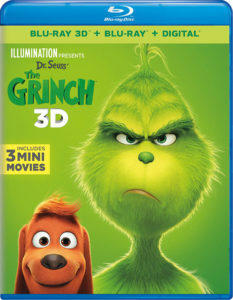 Get your Copy of DR. SEUSS’ THE GRINCH on Blu-ray 3D from Amazon Today!